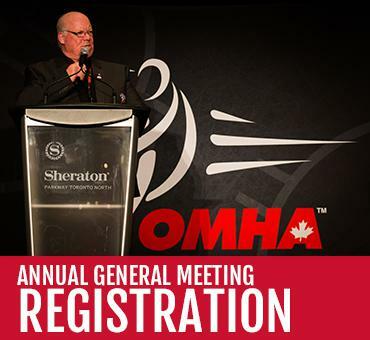 The 2018 OMHA Annual General Meeting is less than two weeks away and we are excited to announce more details of the Association Leadership Workshops and presenters that will be at the event. 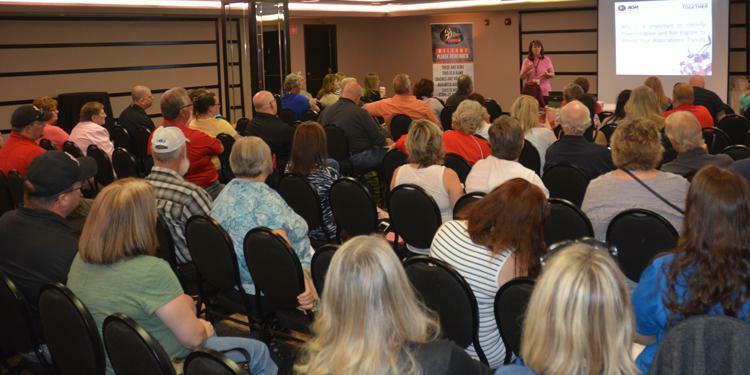 Every year, delegates from across the OMHA meet to discuss the past year’s accomplishments, challenges, initiatives and more. During these meetings, amendments to OMHA By-Laws and Regulations for the upcoming season are also addressed. If you are interested in having your voice heard, register to become a delegate at the AGM. It is taking place at the Sheraton Parkway Hotel in Richmond Hill on June 8-9. This workshop will help explain to associations the best resources and implementation plans for Programming Novice and Below. Whether cross-ice or half-ice, the OMHA continues to work closely with our associations to deliver best practices for coaches and administrators to create the best possible programing at this critical entry point in the player development pathway. Risk Management includes identifying, assessing and eliminating or minimizing risks in an activity in minor hockey. The Risk Management workshop will provide you with resources pertinent to the topic of minor hockey risk management that can assist you in ensuring a safe and enjoyable hockey season for all involved.